A quick view of the most influential metrics in Freeport. Freeport is a medium-sized coastal, incorporated community in the town of Hempstead, New York. It is located on the south shore of Long Island in Nassau County. It has nine neighborhoods and is the 23rd largest community in the state. It is nautical in nature with beautiful waterfront scenery, a variety of waterfront activities and a rich nautical history. It is an extremely diverse community where nearly 33% of residents are foreign born. English is the primarily language and Spanish is the second most common. 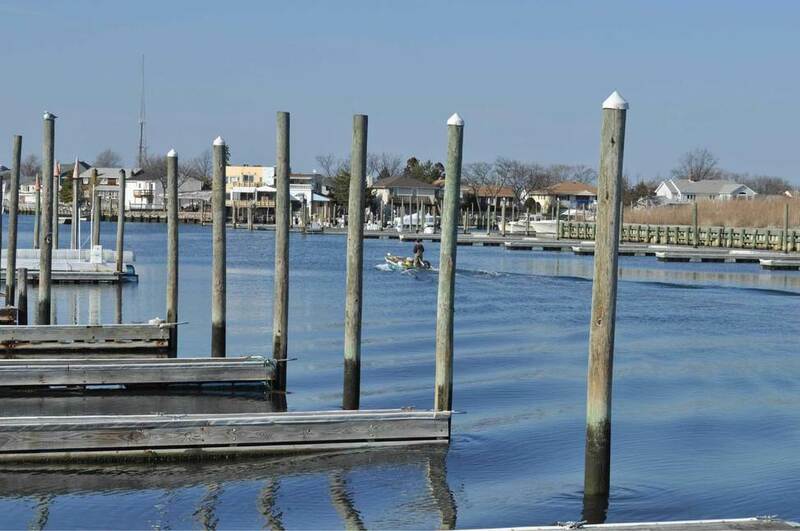 It is primarily a bedroom community but does have some light industry and commercial waterfront businesses. It is an upper-middle income community compared to both state and federal economic standards and is well-educated, over 24% of adults in Freeport have four-year degrees or more. It was settled the 1640s and in its early years, it was an oystering community. Originally the area was known as the Great South Woods, then as Raynor South, Raynortown and finally in 1853 villagers settled on the name Freeport. Before European settlers arrived, the area was inhabited by indigenous people of the Meroke tribes. By the late 1800s, it was a summer resort for the wealthy publishers, politicians, new money and old. Later it bloomed into a resort area that was particularly popular with the theater community. In the early 1900s, an unofficial theatrical artist's colony was formed. After WWII, the community made the shift from resort to a bedroom community. From 1931 through the 1980s it was home to the Freeport Speedway. This track hosted midget auto races and later stock car races and demolition derbies. The community spans 4.8 square miles. It has a mixed workforce of both white and blue collar workers and a good share of the workforce is employed outside Freeport. Commuting is a fact of life for many and commuter trains are the most popular option for daily travels. In 2010 the population was 43,713, the population density was 9,100 people per square mile and the per capita income was $28.120. By 2013, the estimated median household income was $66,834 and the per capita income was $28,326. In the same hear the median house or condo value in Freeport was $320,117, the mean housing price on all housing units was $317, 175 and the median gross rent was $1,331. Public education in Freeport is provided by the schools of the Freeport Union Free School District, which has eight schools and approximately 6,600 students. Local schools include Freeport High School, John W. Dodd Middle School, Archer Street School, New Visions Elementary and many more. It is also home to the Freeport Recreation Center which features an indoor ice rink, indoor swimming pool, outdoor Olympic-sized pool, an outdoor diving tank, saunas, steam rooms, gyms and more. Homes for sale in Freeport come in a variety of sizes and styles, but most are traditional single family homes. Other real estate options, which are rarer, include apartments, condominiums, and other housing options. To begin your home search today, call friendly local real estate agent Edward McNulty at (516) 887-3603 today. View our selection of available properties in the Freeport area. Check out the latest demographic information available for Freeport. Learn more about schools near Freeport complete with ratings and contact information. Browse through the top rated businesses in the most popular categories Freeport has to offer.